Schedule a professional steam rug cleaning now! Book a professional rug cleaning now! ApexClean offers the best rug steam cleaning, which includes Persian Rug Cleaning & Oriental Rug Cleaning along with stain removal services in Auckland / City CBD / West Acukland / North Shore / South Auckland for both domestic as well as commercial customers. Yes, you can obviously hire other companies / cleaning agencies but we firmly believe that we are the best in the industry with our professional cleaning experts who specialise in carpet and rug cleaning in Auckland. Our powerful cleaning machines and premium cleaning solutions are proven to treat and remove toughest stains, so if you need a stain removal services in Auckland, call us today. 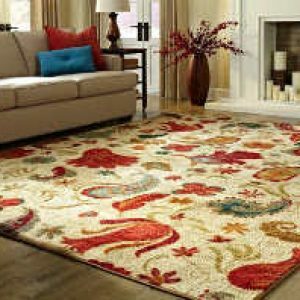 Why you should clean your rugs professionally? Get Our Rug Steam Clean & See the Difference. You love your cherished rugs, right? We can understand it. Actually, that is why we are offering you the best rug cleaning service in Auckland. Our team of highly professional residential and commercial cleaners in Auckland are well equipped to care for your valued Oriental rugs / Persian rungs. Be it commercial or residential rug cleaning in Auckland, we are here with our experts and professional cleaning solutions that produces the best results without causing any damage to the surrounding environment. We remove all spots and amaze you with excellent results. 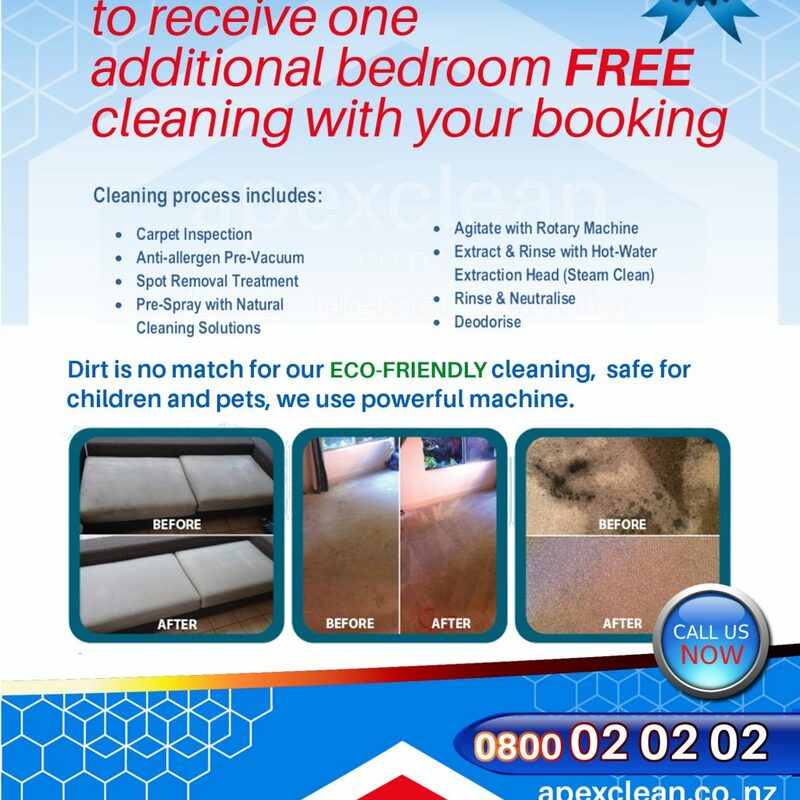 Our eco-friendly cleaning solutions are safe for all, as we use non-toxic chemicals in our carpet cleaning Auckland process, that is safe for both humans as well as pets. What you can expect from ApexClean? Drying time is fast since 95% of moisture has been suctioned out. This also means that there will be no leftover soap residue. You say goodbye to allergens, dust mites, dirt, and other pollutants! Cheapest rug cleaner may not be the right choice, why? When it comes to rug cleaning, the company with the lowest price may not be the best choice. Call us now to book. We’ll give you a free quote and honest and reliable services. !